The Philippines is a home to people whose fascination over food is indestructible. Just like the rest of the citizens of the world, Filipinos love cooking and eating. Aside from food being a basic necessity, there is already an art and significance arising from it through the years. One of the most meaningful dishes for Pinoys (Filipino people) is pancit (noodles). Pancit’s origins can be traced in China. It is one of the influences of Chinese people to the Filipino culinary tradition. 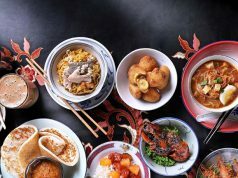 However, Filipinos have already created their own versions of the famous dish which are inspired by the original Chinese noodles. Furthermore, it has been a part of the Filipino cuisine already. To name a few, some of the most sought-after versions of the Filipino noodles are Pancit Palabok which is made of thicker noodles; Sotanghon which is made of cellophane noodles; and the Pancit Bihon which is the one with very thin rice noodles and is the one usually served in occasions. There are a lot more types to follow the list. Others are Pancit Luglog, Pancit Malabon, Pancit Habhab, and many more. The variety depends on the thickness of the noodles, the toppings used, and the way of preparing the pancit. 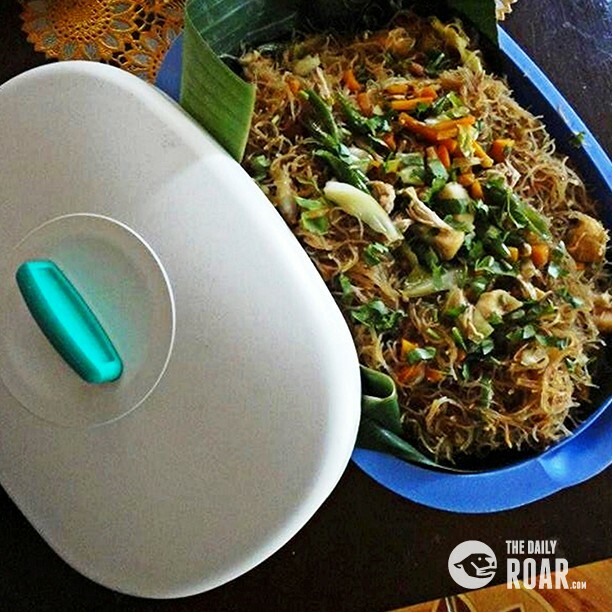 The diverse pancit “inventions” proves the interest of Filipinos in its preparation. As a matter of fact, pancit became a staple food in any special occasion of every Filipino family. 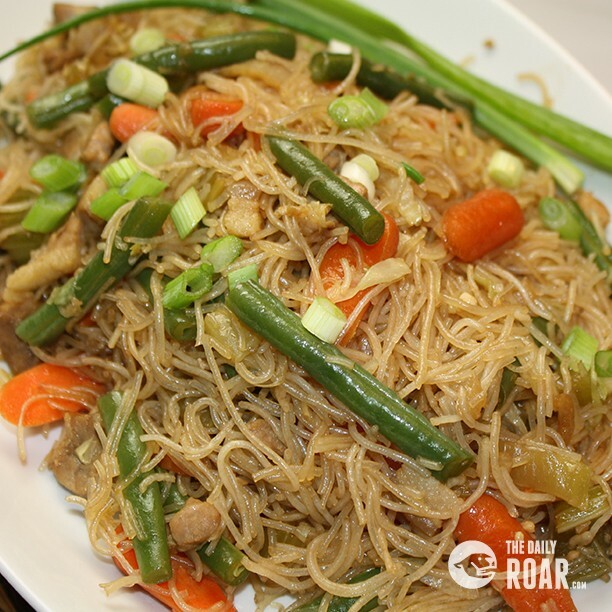 Pancit could be considered a witness of everybody’s birthday parties, anniversary celebrations, reunions, holiday observances, and even in an ordinary afternoon for snacks. 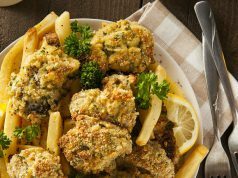 Given the nutritious toppings like slices of chicken, chunks of pork, vegetables, and egg – the belief can be possible. Nonetheless, whether it may be true or may it just remain as a symbol, it will surely satisfy hungry tummies and will always be a constant reminder of how important every single string of life is.